Personal injury attorneys are always competing with each other for cases – perhaps not directly and openly, but in the saturated market of injury law, attorneys struggle to attract “good” (aka high value) cases and good clients (hence the heavy television advertising by some). Lawyers ethics rules and Georgia law prohibit the solicitation of potential clients. 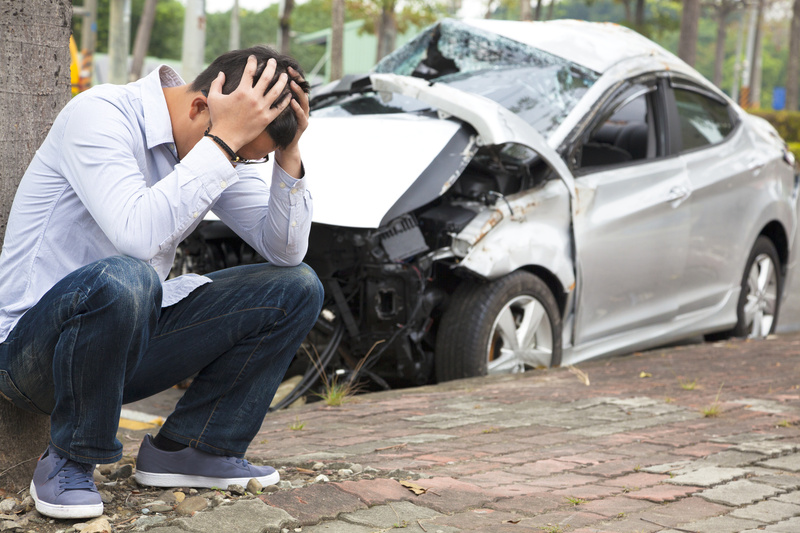 Occasionally, some lawyers or someone on behalf of a lawyer (called a runner or less commonly, a steerer) will approach car or truck accident victims or their family members in hospitals or at home with offer of representation. This is directly contrary to Georgia law and the professional responsibility/ethics rules that guide lawyers in Georgia. If a lawyer or someone representing a lawyer approaches to you or a family member after an accident, that’s a lawyer you want to avoid. If he/she is willing to break the rules to obtain a possible financial benefit for himself or herself, it calls into question what kind of advocate that lawyer could be. The Glynn County Police Department has posted a press release announcing the arrest of two runners (private investigators) soliciting potential clients. The press release can be found here. This is a good thing for honest and hardworking personal injury lawyers all over the state who abide by the rules and retain clients properly. One of our current clients was approached by a runner for a lawyer while in her hospital bed while recovering from surgery…in the hospital (awful). Runners have been known to approach grieving family members at hospitals and residences after deaths due to accidents. There’s a reason this behavior is against the law. It invades personal privacy, preys on raw emotions and/or a lack of judgment due to injury or mental incapacitation, not to mention it’s just plain crass, and rude. Accident attorneys sometimes have a negative reputation, and attorneys who use runners don’t help that impression much. Bravo to Glynn County for enforcing Georgia’s Anti-Runner laws.